The Smiths have been farming their Michigan land since the mid-1800s, and when the price of price of corn fell, they turned to something for profitable and unique: an ancient Ethiopian grain known as teff. 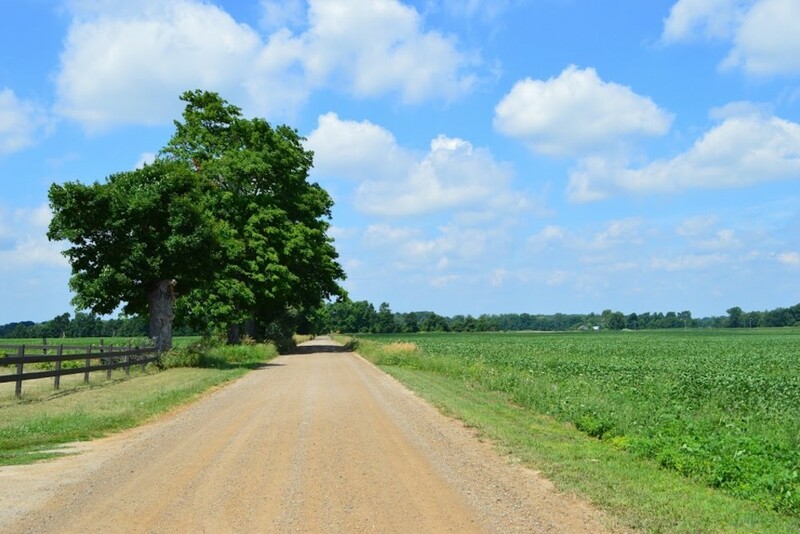 Spanning 2500 acres, the Smith's family farm in Michigan has existed since 1837. When the price of corn plummeted below $3.50 a bushel, they heeded the advice of a family friend to diversify their crop and grow teff, an ancient Ethiopian grain. 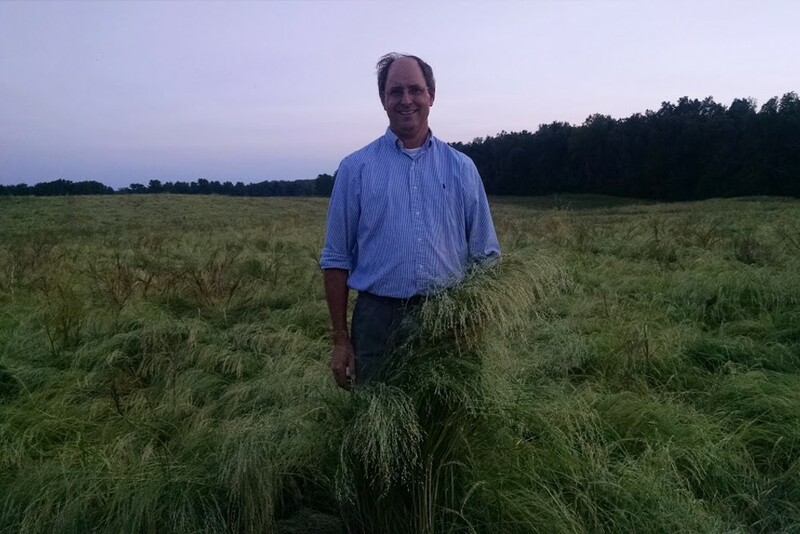 The Smiths also practice no-tillage farming and yearly crop rotation, which contributes to their impeccable soil conservation record; their soil is remarkably rich in nutrients and beneficial microorganisms so their crop can hit their peak of flavor and nutrition naturally. 1) What is teff? What is the difference between the brown and ivory varieties? Teff is a tiny ancient grain, about the size of a poppy seed, that originated in Ethiopia. Traditionally, it's mixed with water and fermented for 3 days an then cooked on a skillet to make a spongy pancake and called injera. 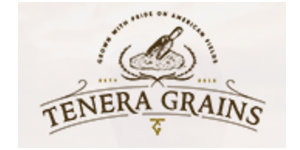 Teff has a natural wild yeast on it that helps with the fermentation and give injera a unique flavor. Now people are using teff flour like any other gluten-free flour - cakes, breads, biscuits and waffles! Nutritionally, there aren't any differences between brown and ivory teff, but flavor-wise the brown teff has a malty and nutty flavor and the ivory is similar but just a little more delicate. Discerning between the two can be a bit tricky if you aren't familiar with the flavor of each! 2) The farm has been family-owned and run for seven generations. Of course, a lot has changed over the centuries, but has anything remained the same? As for what's remained the same throughout all those years, a deep respect for the land and what it represents. Farming is rarely glamorous or what people might see in the media - we are almost completely dependent on the weather. Our ancestor, Azariel, stood out in the same fields wondering if he was going to get enough rain that year. Last year, my dad did the exact same thing. You look around at the rolling fields broken by tree lines and creeks and recognize that it has the power to bankrupt you in a single growing season. At the same time, those vast fields give you a satisfaction that a gold star on a performance review can't. 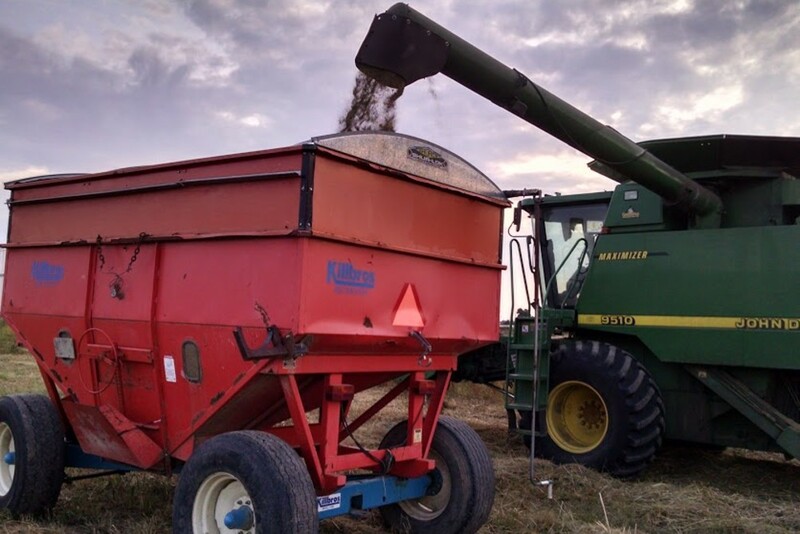 Yes, there's the job well done when the yield is higher than you thought or your corn rows are ruler straight, but there's a sense of pride that every farmer possesses. They work the land in the most basic and seemingly simple of ways, and yet we could not eat without them. 3) What is your favorite way to eat teff? 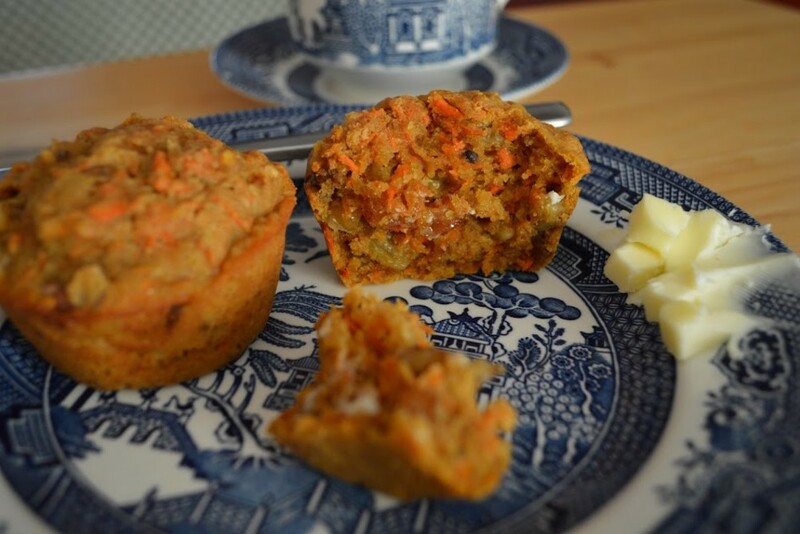 I love our carrot teffins (our silly word for teff muffins) made with ivory flour! They are loaded with carrots, raisins and walnuts and spices. So flavorful and yummy for any time of day. When I'm looking for something to satisfy my sweet tooth - I head straight for the teff brownies. Teff does something magical with chocolate and they are so so good!